“My first car – what might be considered a sportsman – was a 1981 Camaro that Todd Kropf had driven to championships at Madison and Columbus 151 Speedway. On the third night out I won a feature. I ran 15 features in 1983 and won two of them,” Kenseth said of his early career. In 1990, he purchased a late model from Rich Bickle. Kenseth ventured to Slinger, Wisconsin, a high-banked and bad-fast 1/4-mile paved oval. 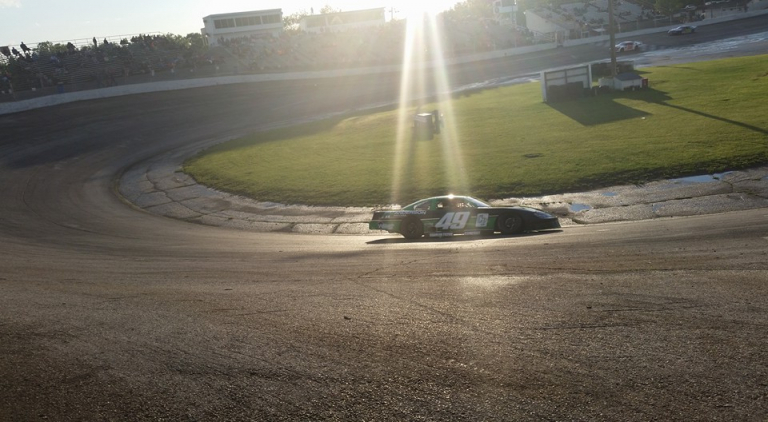 He entered the season-opening race at Slinger Speedway. Kenseth parked his new late model in victory lane as Tony Strupp, the former track champion suffered a flat tire. In 1994, Kenseth claimed two track championships at Wisconsin International Raceway (WIR) on Thursday nights and Madison International Speedway. In addition, he won the Slinger Nationals at Slinger Speedway. He later moved South were he was signed to drive in the Hooters Series. That also led to a ride in the NASCAR Truck Series and NASCAR Xfinity Series. 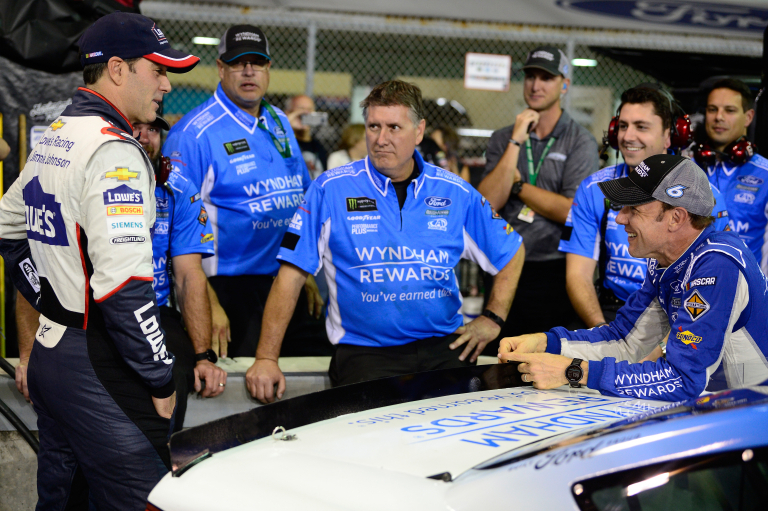 It didn’t take long for him to land his first cup ride with Roush Racing. Kenseth went on to run 665 NASCAR Cup Series races throughout his career. He became the 2003 Series champion and picked up 39 wins. At the end of the 2017 season, Joe Gibbs couldn’t find a sponsor for Matt Kenseth. He went into retirement as a full time driver. For 2018, he was signed as a part-time driver for Roush Fenway Racing. He best finishes came in the last two races of the season. He finished 7th at ISM Raceway and 6th at Homestead. On July 9, 2019, he will return to the Slinger Nationals at Slinger Speedway. “I can’t think of a better place for me to get back in a race car than Slinger,” Kenseth stated in a release by the track. “It’s been a good track for me throughout my career. We’ve had a lot of success there, a lot of memorable moments, and I’m looking forward to going back. Kenseth is a seven time winner of the event. In the last 25 years, Kenseth has won the event nearly 30% of the time. He won it in 1994, 2002, 2006, 2008, 2009, 2012 and most recently in 2016.